She has sailed around the world and is currently (not) undergoing a major refit. 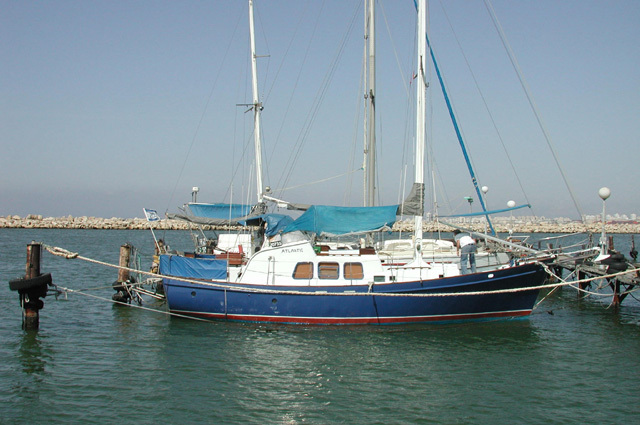 This strongly built boat is desperately in need of TLC and will suit someone who has the time to put in some work before setting sail. A recent survey and thickness soundings is available. To enquire further please E-mail us here.